The Display was the first ballet that Robert Helpmann choreographed for the Australian Ballet. 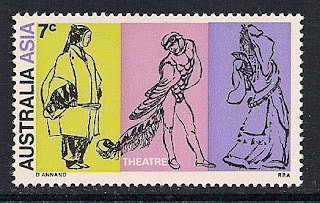 With music by Malcolm Williamson, it premiered at the Adelaide Festival on March 14, 1964. The Display explored ideas of hostility and aggression in Australian society and its name refers to the mating dance of the lyrebird, for which the ornithological term is display. The work was an important milestone for the Australian Ballet.